Now you don’t need to install audio players apps which take lots of space on your smartphone. Just use Zapya for a marathon of audio files in your device. 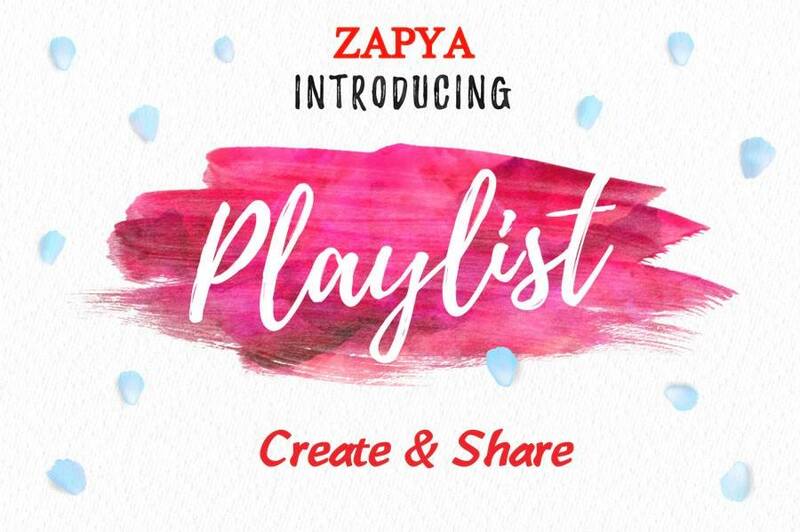 With Zapya you can create your own playlist based on your mood or your music taste and send it to your friends. Create multiple playlists and add unlimited audio files. From now on, Zapya will be not only your fastest transfer tool but also will let you play all the music you love and share it with your friends.